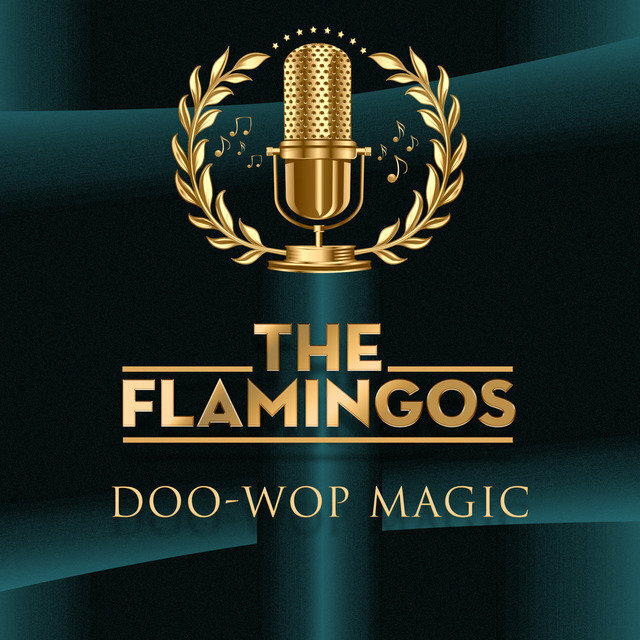 Universally hailed as one of the finest and most influential vocal groups in pop music history, the Flamingos defined doo wop at its most elegant and sophisticated, their matchless harmonies profoundly impacting the Motown Sound of the 1960s and the Philly soul of the following decade. 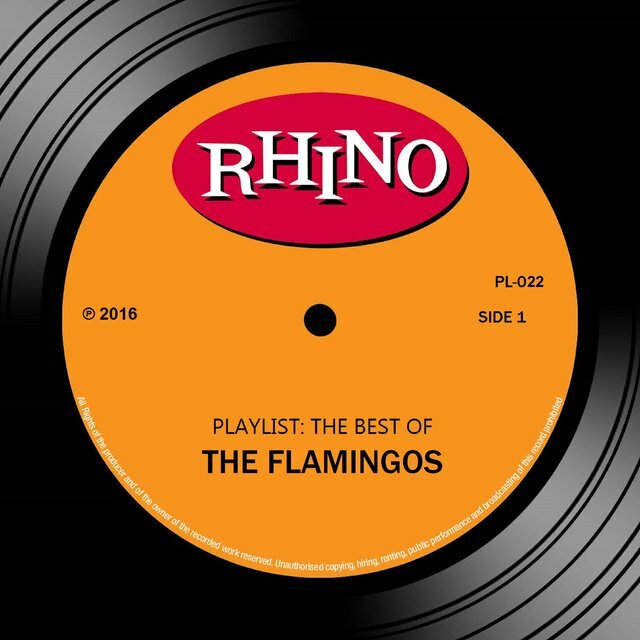 The roots of the Flamingos lie in Baltimore, where cousins Jake and Zeke Carey grew up in the same neighborhood occupied by the Orioles' Sonny Til. In 1950, the cousins relocated to Chicago, where they joined the choir of the Jewish Church of God and Saints of Christ Congregation on the city's south side. Through the choir the Careys met Paul Wilson and Johnny Carter, and together they began performing as a quartet, performing in the same neighborhoods as another future soul legend, Sam Cooke. With the addition of lead Earl Lewis, the fledgling group's lineup was complete, with Carter and Zeke Carey installed as tenors, Wilson as baritone, and Jake Carey as bass. At first they called themselves the Swallows, but about six months later learned of a rival group with the same name back in Baltimore. 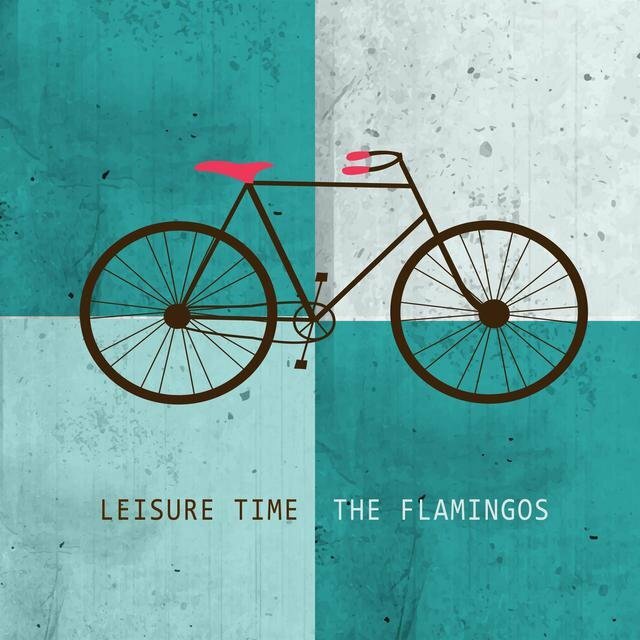 Carter suggested el Flamingos, which was quickly modified to the Five Flamingos and finally just the Flamingos. 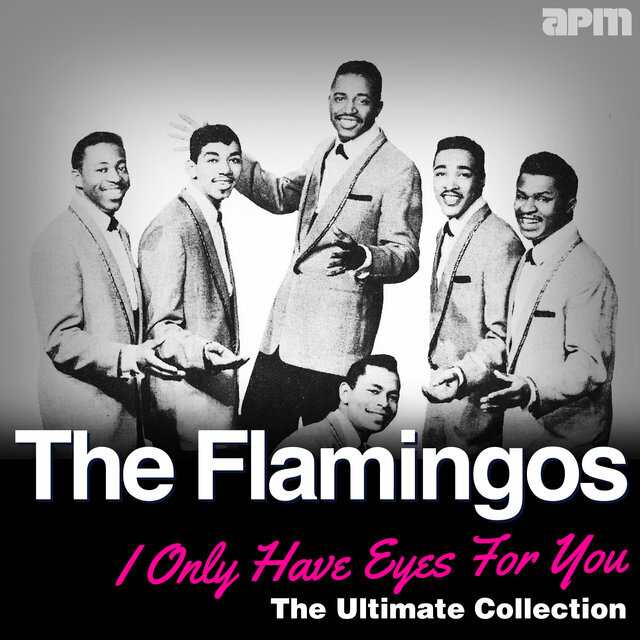 While performing at a picnic in the autumn of 1952, the Flamingos befriended one Fletcher Witherspoon, Jr., who landed them a recurring gig at his friend's club Martin's Corner. 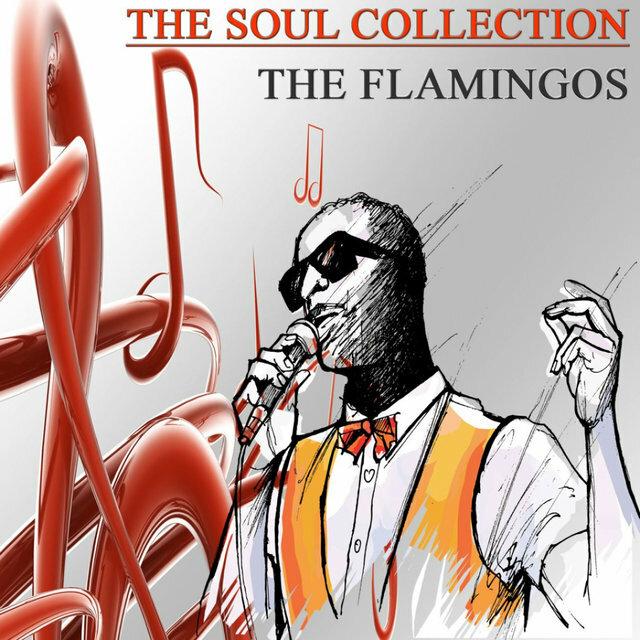 There they were discovered by King Booking Agency head Ralph Leon, who signed on as their manager. 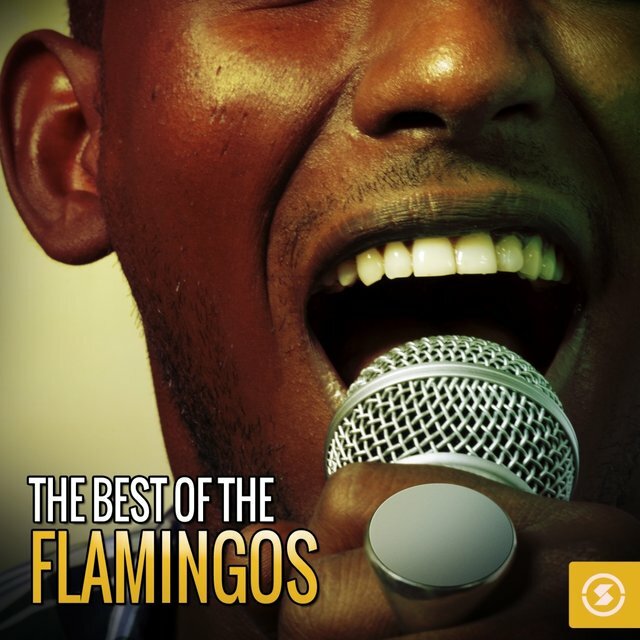 At Leon's urging, the Flamingos replaced the increasingly unreliable Lewis with lead Sollie McElroy. 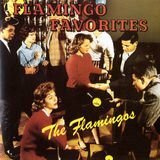 While Lewis later signed on with the Five Echoes, the new-look Flamingos in late 1952 cut their first demo session for Chicago's famed United Records. 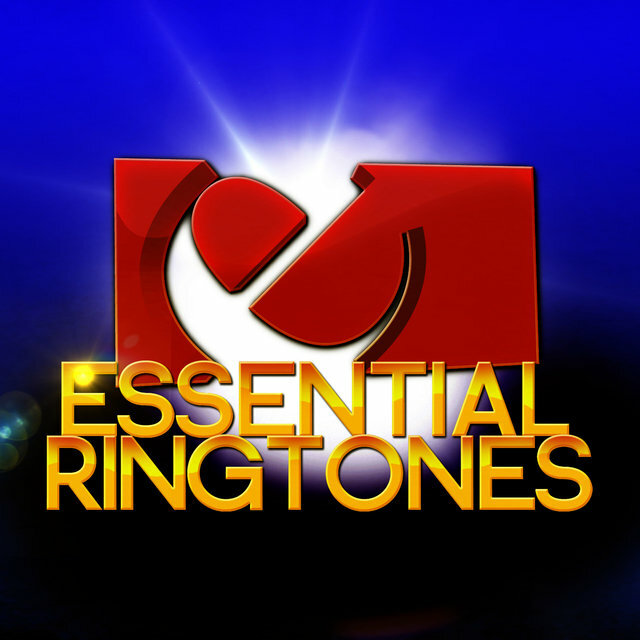 The label passed, claiming the group's flawless harmonies were in fact too clean and precise. 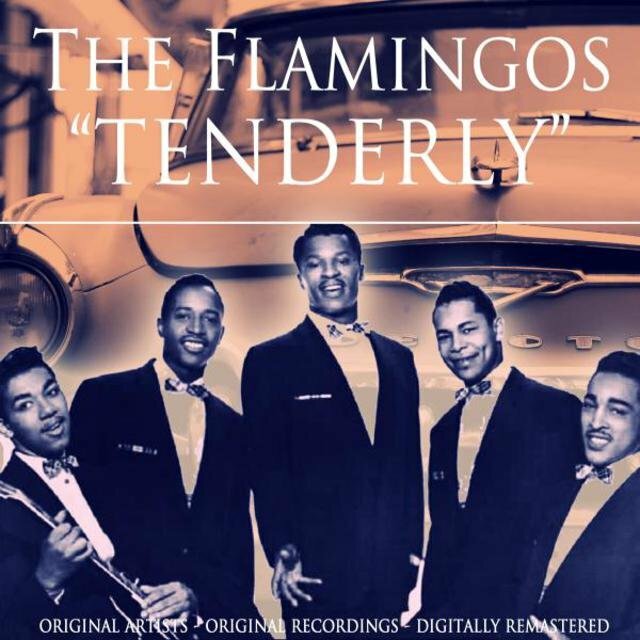 In early 1953, the Flamingos instead signed to the Chance imprint, issuing their debut single, "Someday, Someway," in March. 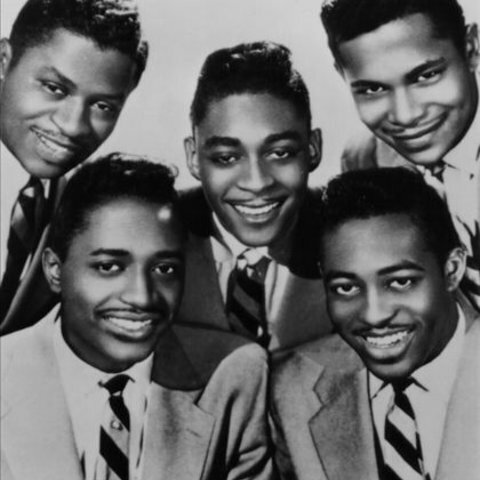 The record generated solid airplay throughout much of the Midwest, and that summer Chance released the quintet's sophomore effort, a ballad-styled update of Sammy Kaye's 1947 hit "That's My Desire." 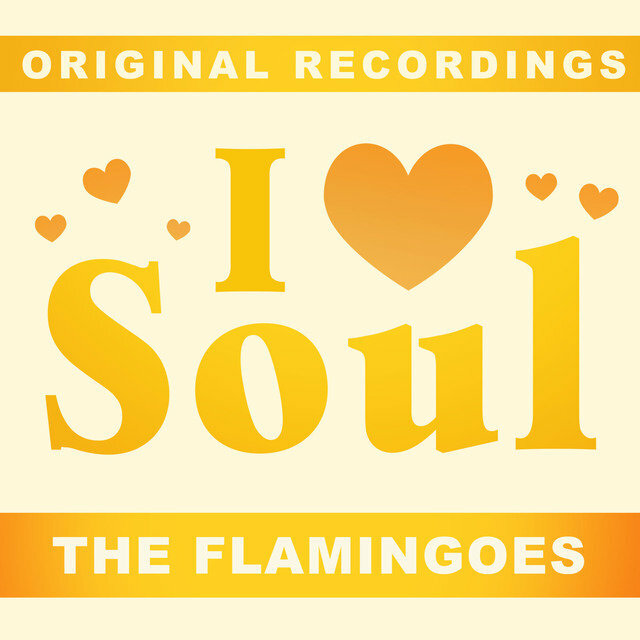 The Carter original "Golden Teardrops" was selected for the Flamingos' third single and first unqualified masterpiece. A breathtakingly gorgeous ballad spotlighting their silken harmonies behind McElroy's poignant lead turn, the record was a commercial failure but became a cult classic, and according to many fans remains their creative apex. 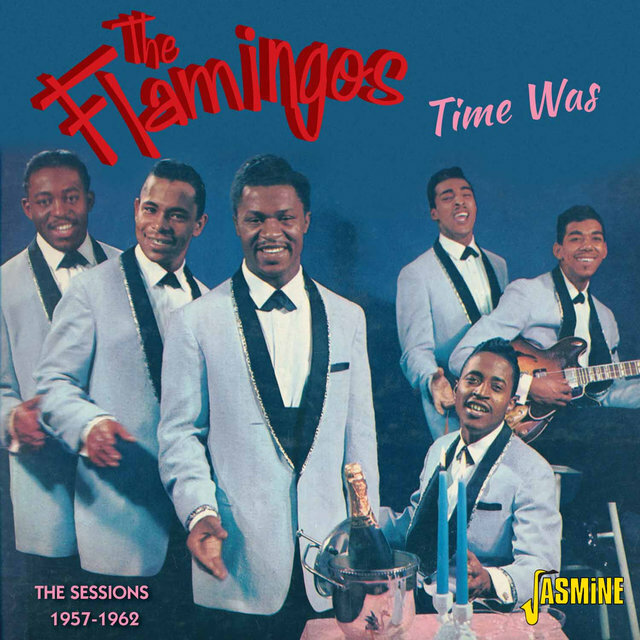 As their touring commitments expanded to count opening appearances for jazz legends including Duke Ellington and Lionel Hampton as well as legendary venues like Harlem's Apollo Theatre, the Flamingos not only developed a series of razor-sharp choreographed dance routines later emulated by the Temptations and other vocal groups, but as the years went by they also honed their skills as instrumentalists, in the process becoming one of the first self-contained R&B outfits. 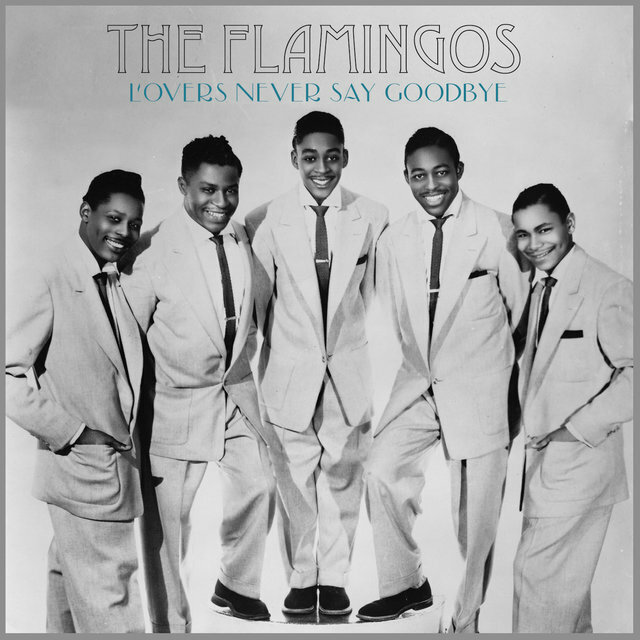 Still, Chance consistently proved unable to properly promote the quintet's records, and in the wake of their sixth single, "Blues in a Letter," the Flamingos exited the label in late 1954, landing at Chicago DJ Al Benson's Parrot label to release the ballad "Dream of a Lifetime" early the following year. McElroy left the lineup soon after, resurfacing in the Moroccos. 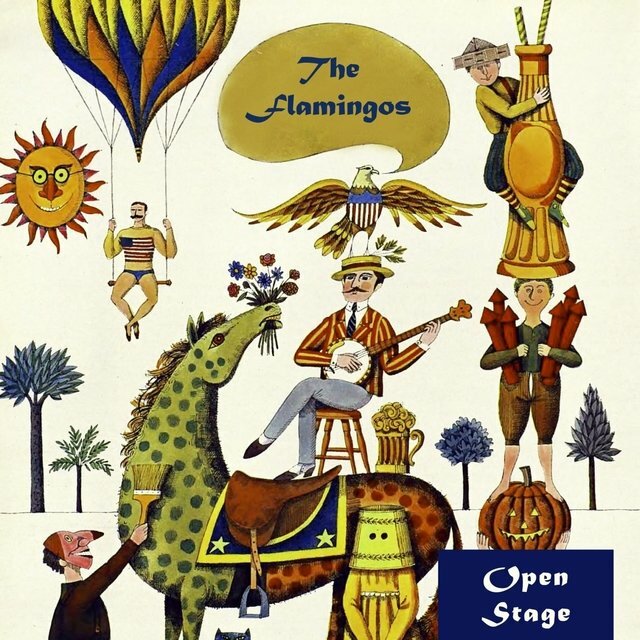 The remaining foursome tapped former Velvetones lead Nate Nelson as his replacement, and he and Carter shared lead vocal duties on the Flamingos' Parrot swan song, "Ko Ko Mo." 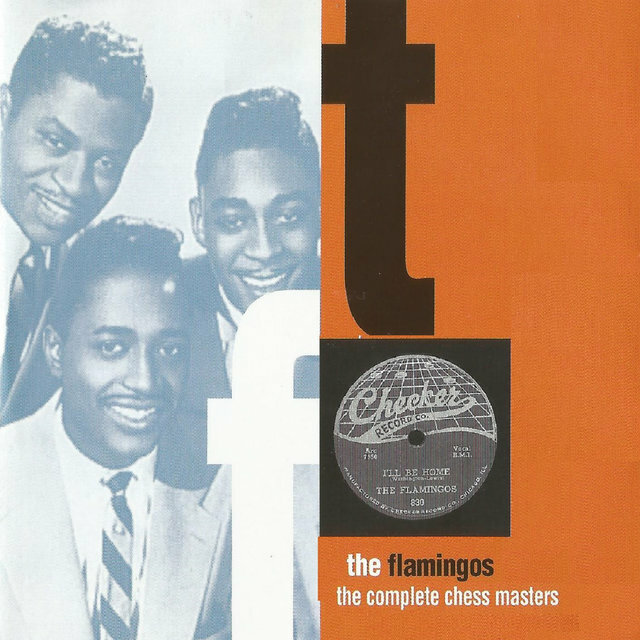 Following Ralph Leon's death, the group negotiated a deal with the Chess label's Checker subsidiary, releasing "When" in the spring of 1955. The gossamer ballad "Please Come Back Home" closed out the year, but failed to deliver the breakthrough chart hit they so desperately sought. 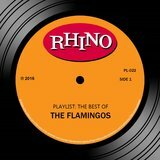 The Flamingos' fortunes changed dramatically with the January 1956 release of the ballad "I'll Be Home." 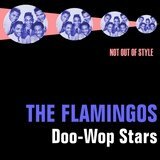 Written by radio personality Fats Washington and featuring a tender Nelson vocal, the single reached number five on the Billboard R&B chart, although crooner Pat Boone's vanilla remake effectively crippled its chances at crossing over to pop radio. 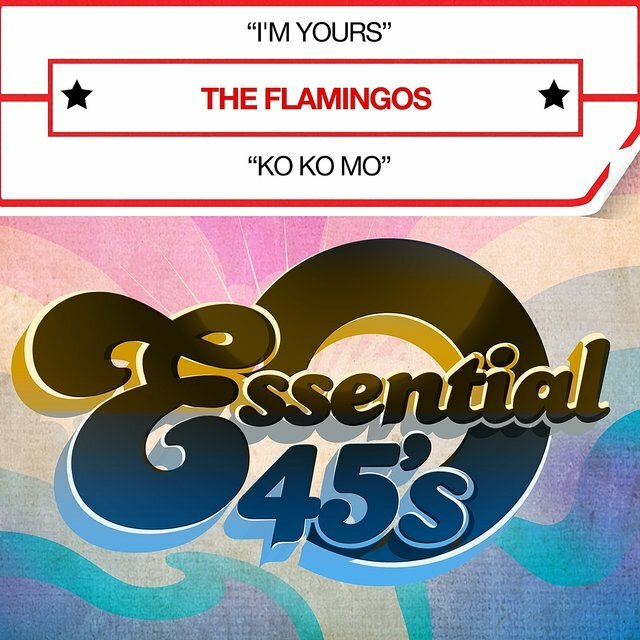 The Flamingos returned that spring with the superb "A Kiss from Your Lips," this time ascending as far as number 12 R&B. 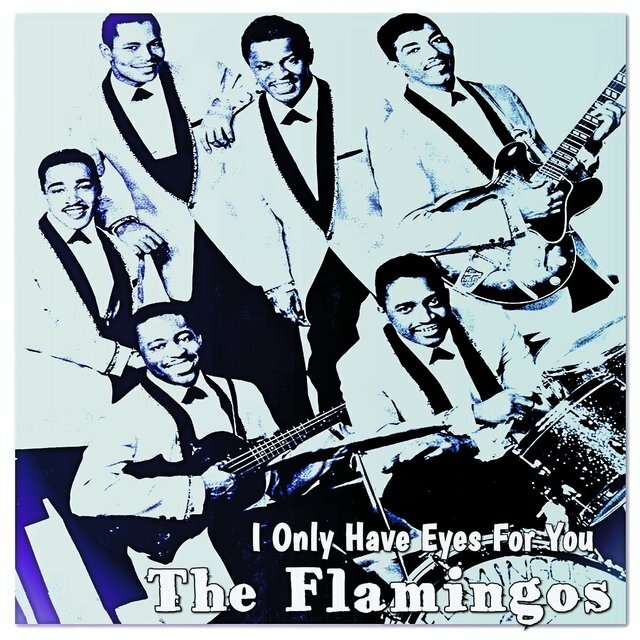 They also made their film debut that year in Alan Freed's Rock, Rock, Rock, and appeared on the first racially integrated rock & roll package tour alongside Bill Haley & the Comets and the Platters. 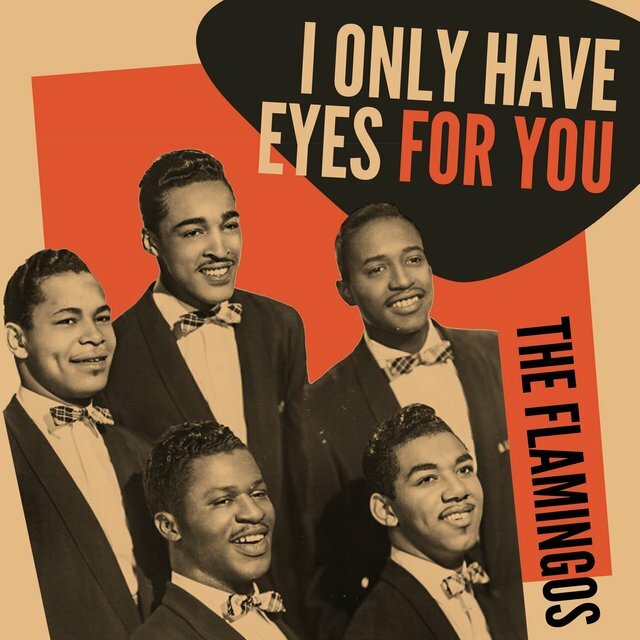 But after releasing "Would I Be Crying" in late 1956, Zeke Carey and Johnny Carter will-called up for military duty, forcing the remaining trio of Jake Carey, Paul Wilson, and Nate Nelson to recruit former Five Echoes member Tommy Hunt and erstwhile Whispers lead Terry Johnson, who grew up with the Careys in Baltimore. 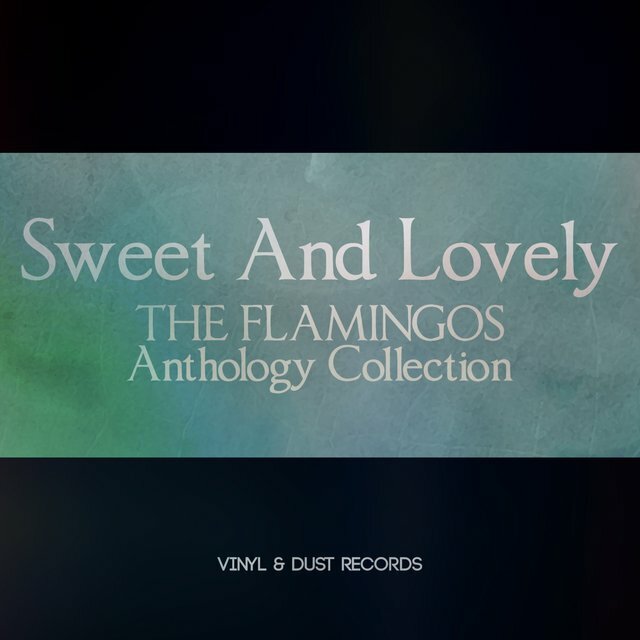 This lineup recorded 1957's "The Ladder of Love" for Decca, but contractual obligations to Checker rendered the record stillborn, and the Flamingos were in limbo until Carey completed his service tenure in late summer of 1958. Carter chose not to return, however, instead signing on with the Dells and remaining with them for close to half a century. 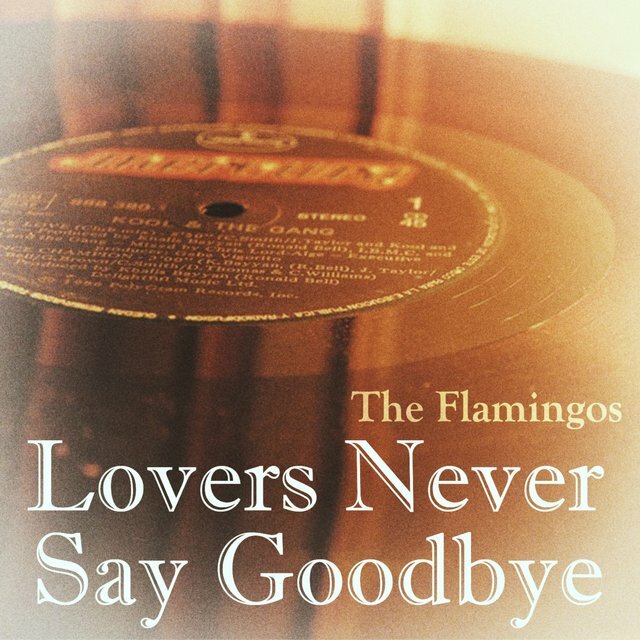 After wriggling out of their deal with Checker, the Flamingos relocated to New York City and signed to George Goldner's End label in late 1958, with the doo wop classic "Lovers Never Say Goodbye" reaching number 25 on the R&B charts and number 52 on the pop countdown the next spring. But despite the record's success, Goldner insisted the group shy away from its original repertoire in favor of traditional material. 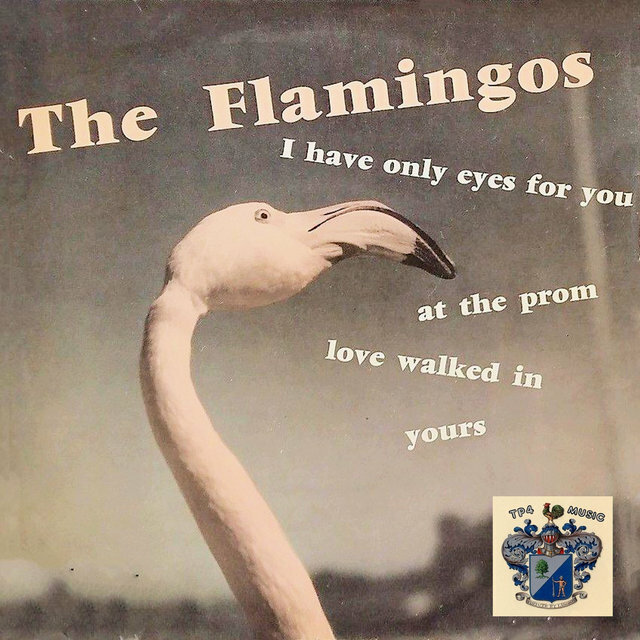 Although follow-ups including "But Not for Me" attracted little attention, the Flamingos' reading of the 1934 Eddy Duchin love song "I Only Have Eyes for You" would prove their biggest hit and a landmark of the doo wop era, with its celestial harmonies and Nelson's crushed-velvet lead propelling the song to number three on R&B charts and number 11 on the pop charts. 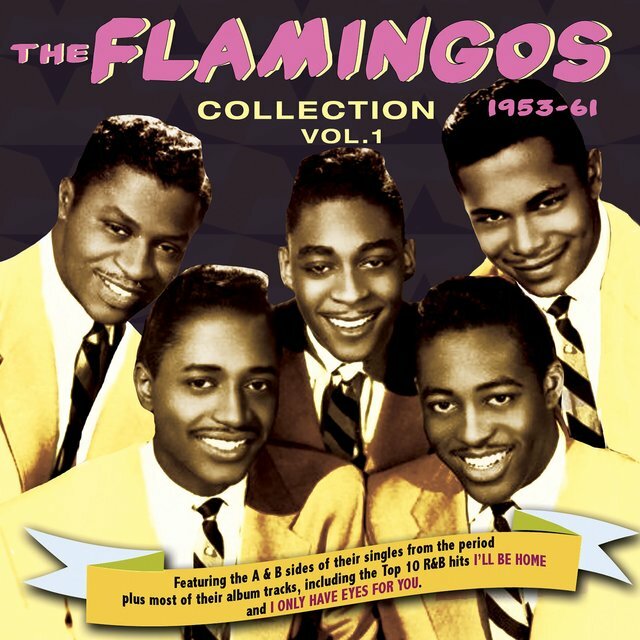 The group soon after appeared in another Freed film vehicle, Go Johnny Go!, before inaugurating their most prolific period of recording with "Love Walked In," which limped to number 88 pop in the summer of 1959. 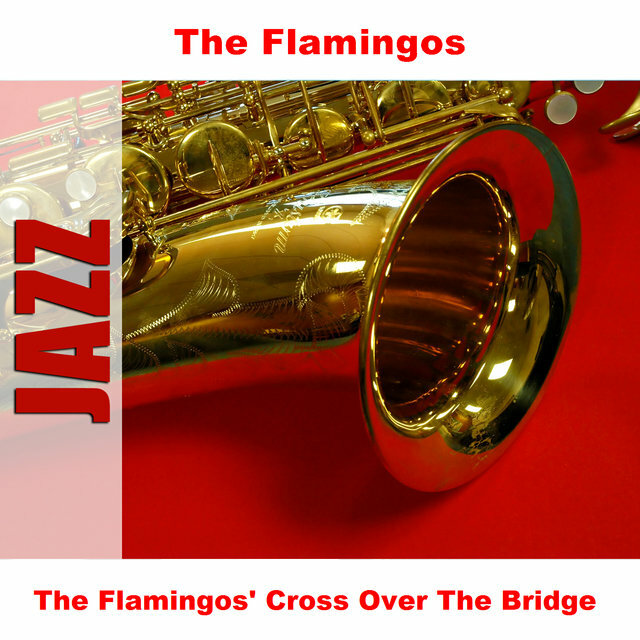 "I Was Such a Fool" reached number 71 pop, and the year wound down with the release of Flamingo Serenade, an exquisite collection of pop standards from the pens of Cole Porter, George Gershwin, and others. 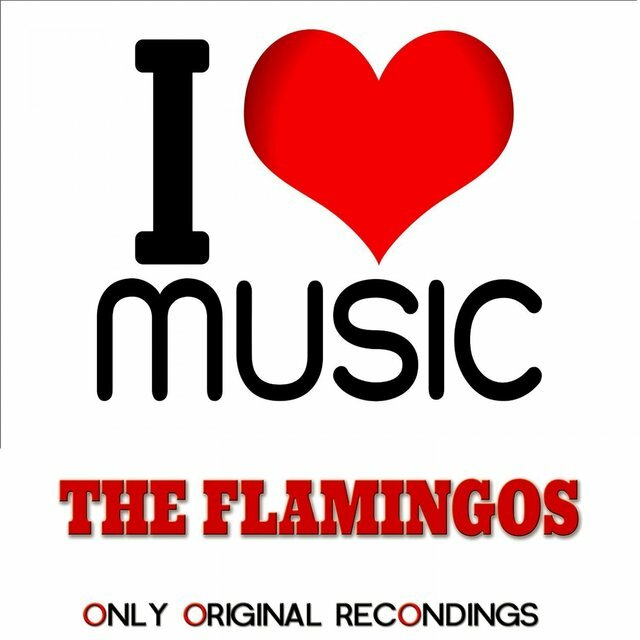 In 1960 the Flamingos released no fewer than six singles on End, highlighted by the R&B Top 40 hit "Mio Amore" and "Your Other Love," which reached the middle rungs of the pop Hot 100. At the beginning of 1961, Hunt left the lineup to mount a solo career. After signing to Scepter, he cut a handful of minor chart hits, most notably "Human." 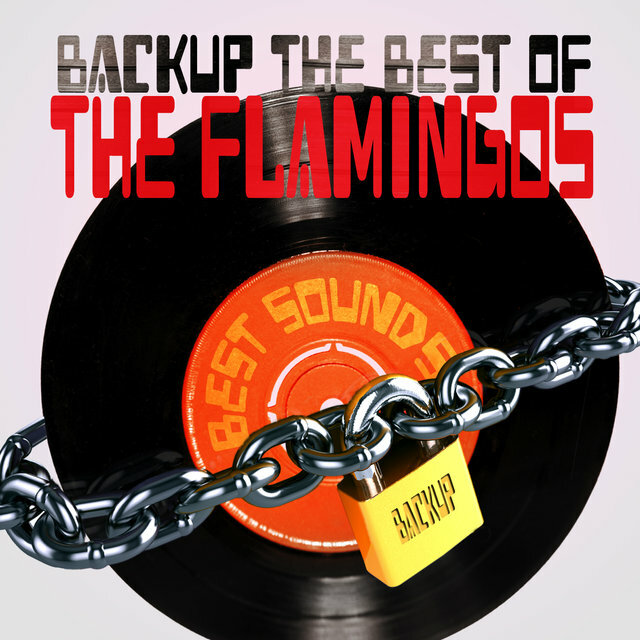 The remaining quintet returned to the charts at mid-year with "Time Was," but Hunt's defection triggered significant tension within the Flamingos' ranks. 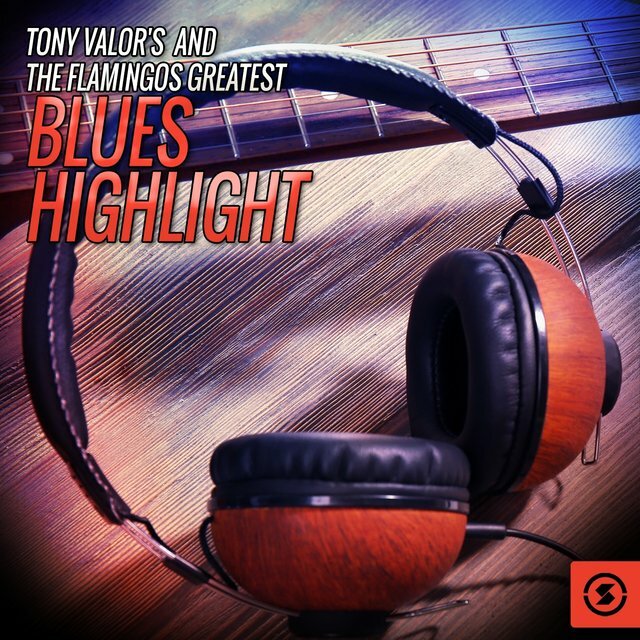 The Carey cousins began accusing Terry Johnson (for some time the group's de facto producer and arranger) of harboring his own solo aspirations, and coupled with the diminishing commercial returns of singles like 1962's "For All We Know" and "Flame of Love," Johnson indeed did exit the ranks at year's end, soon followed by Nate Nelson. 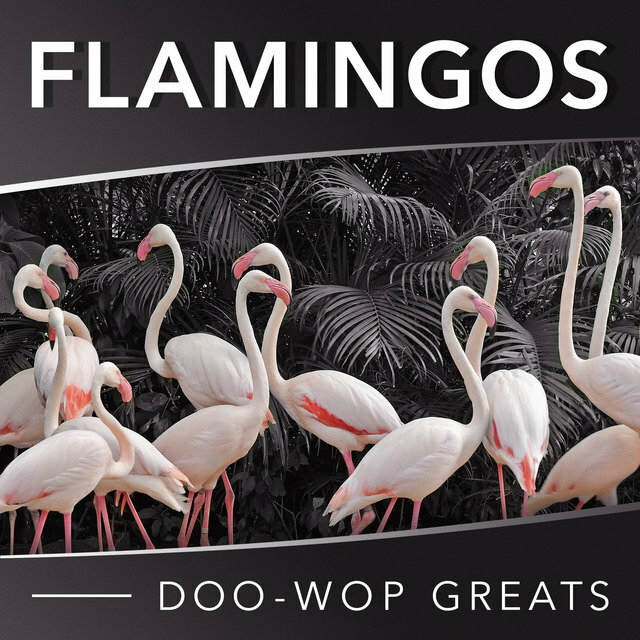 Together they formed a new group to tour as the Modern Flamingos, while the remaining trio forged on with a rotating cast of secondary players, exiting End and resurfacing briefly on Roulette with the one-off release "Ol' Man River." 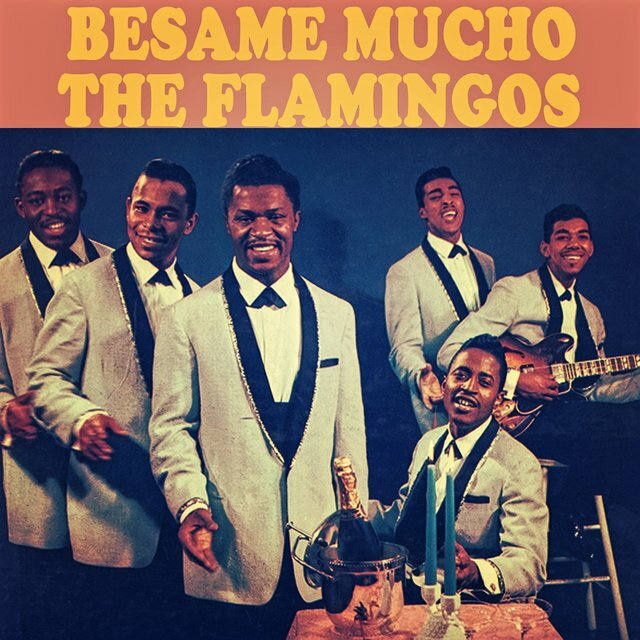 When the Modern Flamingos signed to Atco, the label insisted they change their name to the Starglows, but with Johnson and Nelson sharing vocal duties, their 1964 single "Let's Be Lovers" sounded exactly like the Flamingos anyway. George Goldner cried foul, forcing Atco to halt promotion of the single and terminate the Starglows' contract.